Hotel City offers a quiet location in the center of Zermatt, within a 5-minute walk from the Gornergrat and Sunnegga-Rothorn cable cars. It features a sauna and a fitness room. Rooms at the City Hotel feature cable TV and a bathroom with hairdryer. Most have a balcony. Guests can use a heated ski storage room and there is a tour desk providing information on various attractions and excursions. Free Wi-Fi is available in public areas. The bus to the Matterhorn Railroad stops 165 ft from Hotel City. 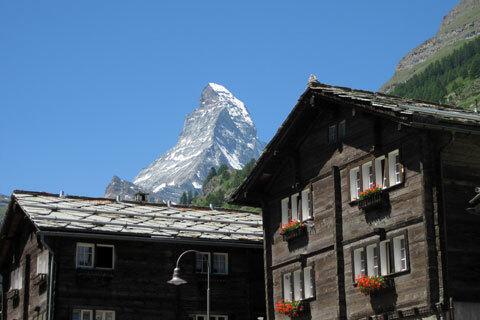 Zermatt Train Station is a 4-minute walk away.